Last week we started reviewing some of the Keeping Faith stories that we produced last year. These are great reminders of God’s work through the ministry of Miracle Camp and Retreat Center. 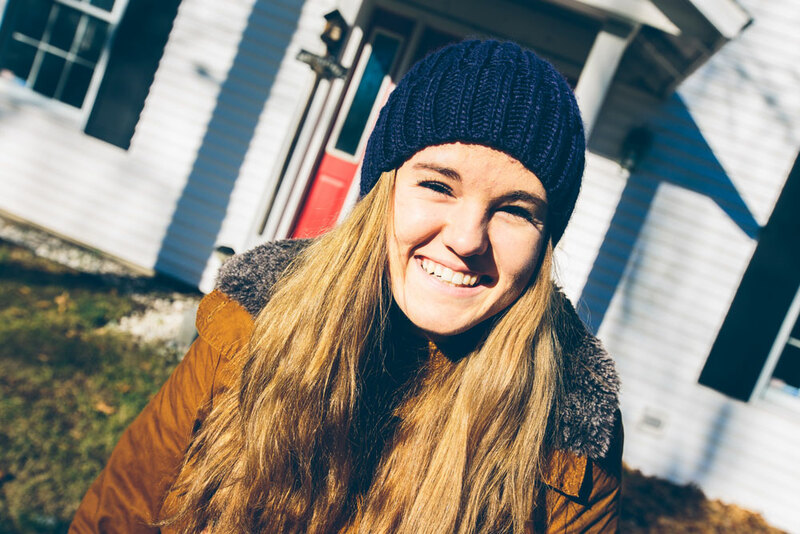 This year we want to feature Katy Small’s story. Since the making of this story, Katy has been married to Darren VanMeekeren (which happened at camp…see the picture below). 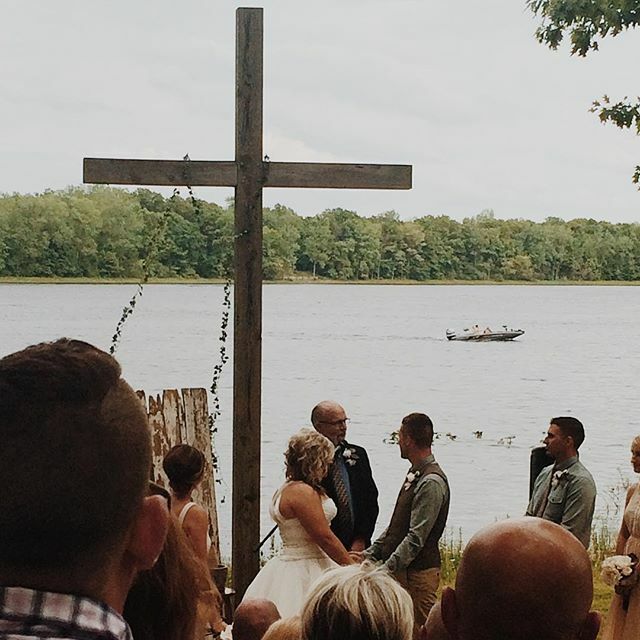 They met on summer camp staff and we are excited to see what God does with their lives in the future. In the meanwhile, enjoy the rewatch of Katy’s Keeping Faith story. Thanks so the staff. Seriously, you’re all amazing. Thanks to the 50 college students who gave sacrificially of their time to impact the lives of campers. Thanks to the full time staff for doing the “behind the scenes” work that never gets honored or glorified, but is necessary. Thanks to families. Thanks for trusting Miracle Camp. Thanks for your faithfulness, for spreading the word to your friends, and for growing close to God together. Thanks to donors. 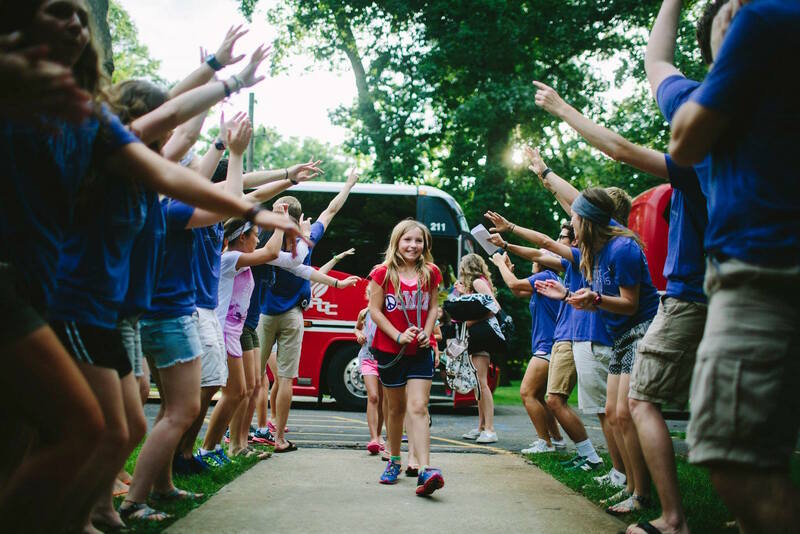 Every camper who comes to Miracle Camp is because of your faithful support. We appreciate you so much. Thanks for giving to God’s work and being faithful stewards of what he has given you. 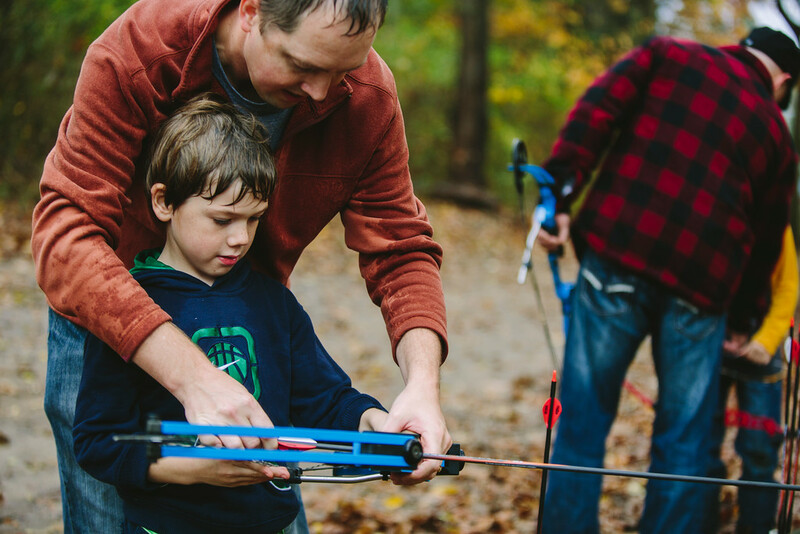 Now, it’s on to serving around 12,000 more people this year until next summer camp season! So be praying for all the full time staff during this 10 months of continued ministry!